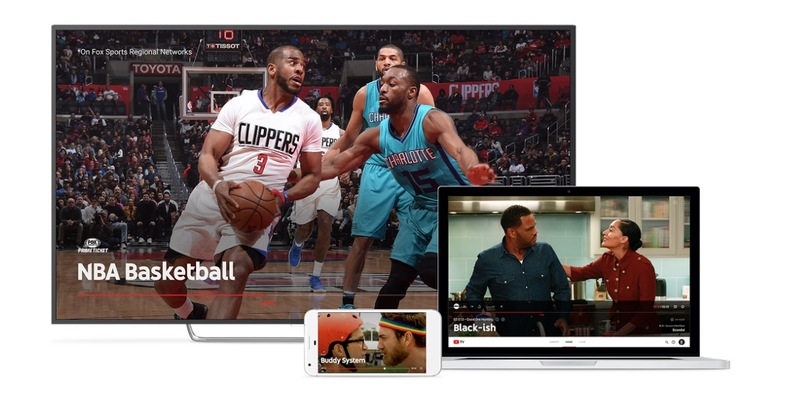 Reviews of YouTube TV are hitting the web, along with more details concerning the rollout of the service. 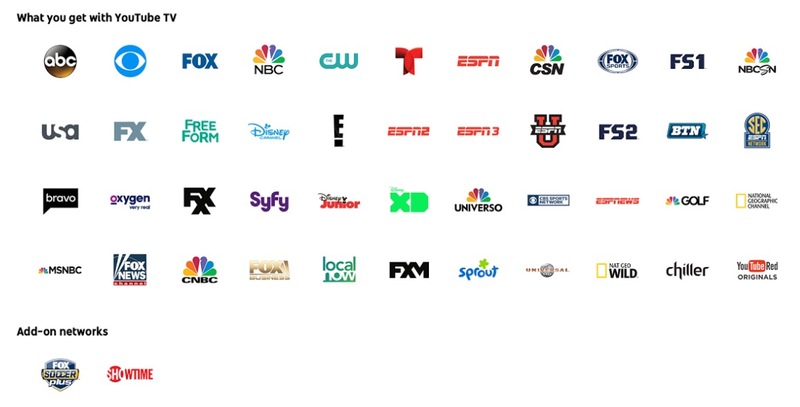 As stated in the material, YouTube TV will launch in just five cities across the country, and while that may sound like a poor start, at least they are major cities. To start, the service will be available in New York City, Los Angeles, San Francisco Bay Area, Chicago, and Philadelphia. With that being said, the service will make its way to additional markets, but YouTube/Google is currently working out deals with local affiliates to make sure the service is as optimal as can be. If you need a refresh, here are the channels available at launch, with the price starting at $35/month. If you live in one of these areas, do you plan on signing up and giving it a shot?